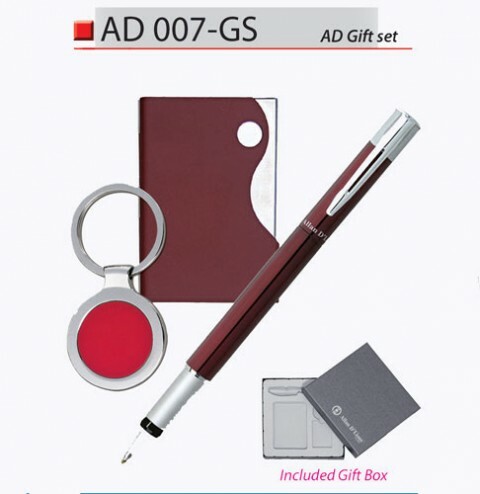 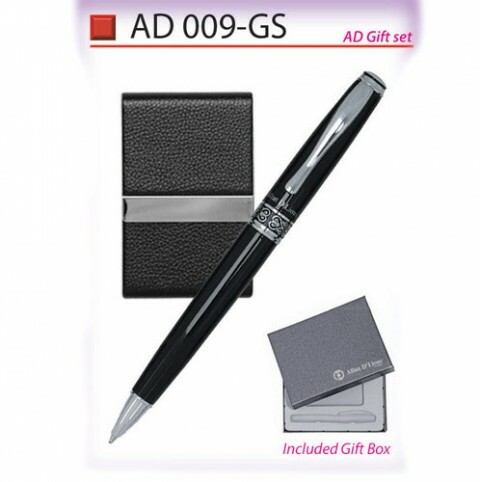 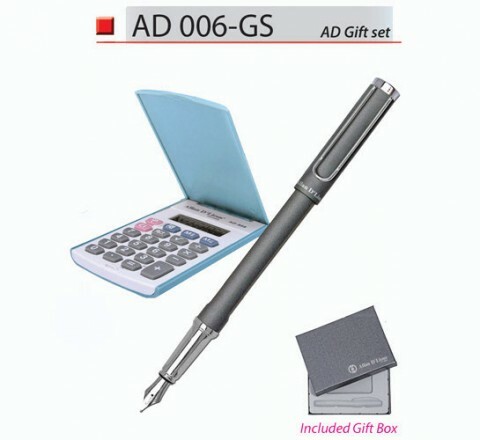 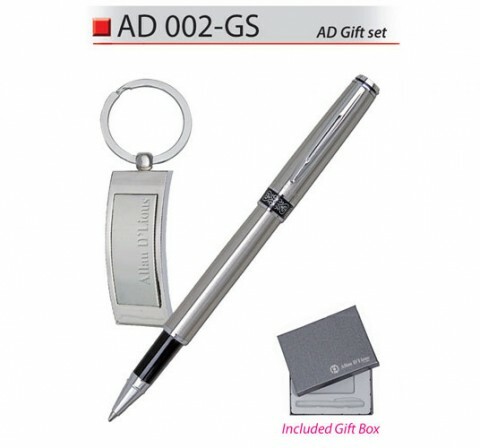 We are distributor of Allan D’lious gift product such as Allan Dlious pen, keychain and calculator. 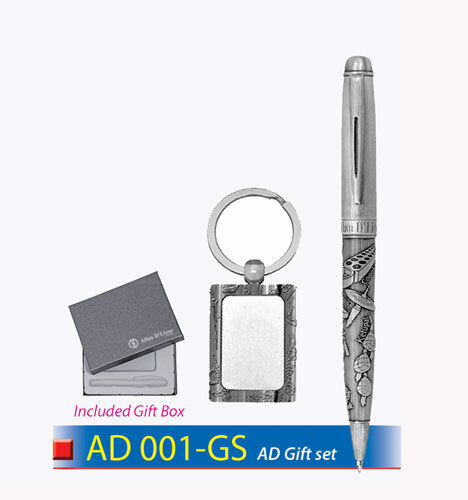 We have various combination of items package in a presentable gift box set. 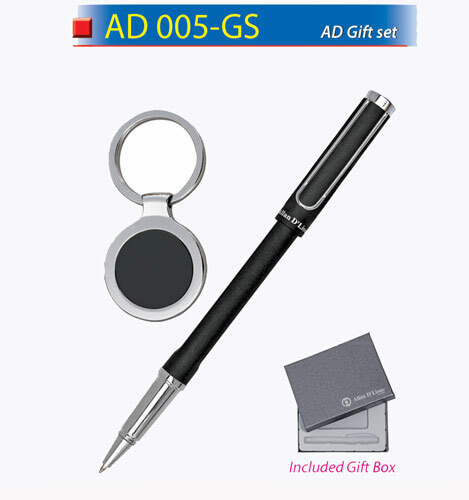 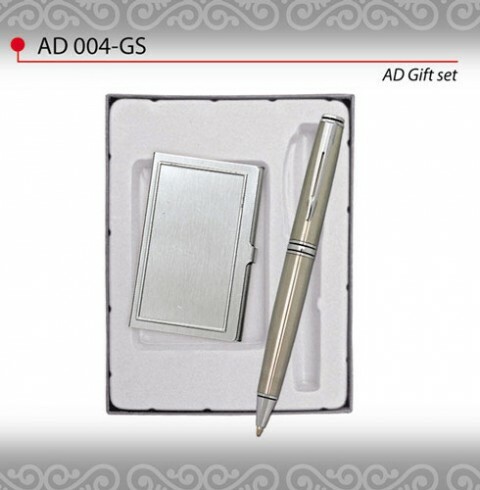 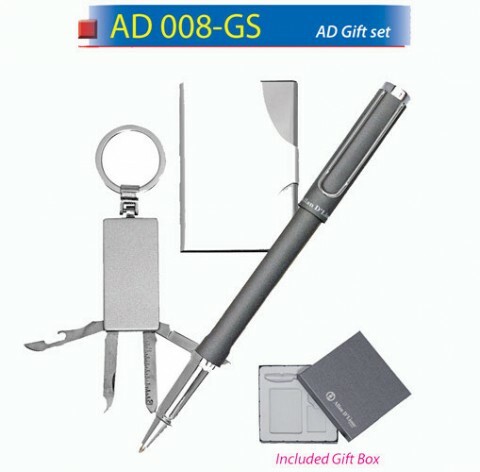 This type of gift set most suitable for customers who required premium looking corporate gifts with good quality finishing.